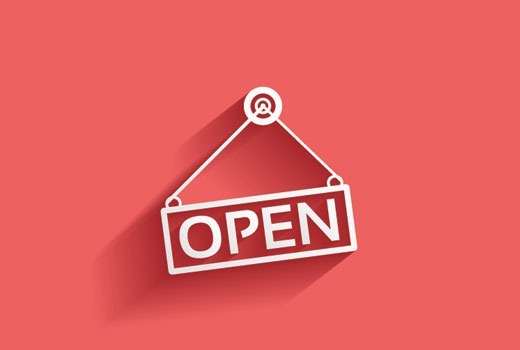 This post will show you how to add your business opening hours in WordPress. First, you must install and activate the Business Opening Hours plugin and the plugin will add a new menu item labeled Business Hours in your WordPress admin menu. Click it so that you’ll reach the plugin’s settings page and start it by choosing a timezone and a date format. You have an option to display time in 24 hours or 12 hours format. You can enter the hours for opening and closing for each day by clicking on the time field next to a day and will show you a dropdown to select hours. In terms for the days that you are closed for business, select closed and enter any text you want. You can also choose a background color and text color to highlight the current day. Store your settings by clicking the save changes button. Business Opening Hours plugin have two ways in displaying the opening hours. The first option is the step by step process mentioned above and the second option is the shortcode generated. Check out the second option here.